By using the Quantum LEAP site you agree to be legally bound by these terms, which shall take effect immediately on your first use of the site. If you do not agree to be legally bound by all of the following terms please do not access the site. Quantum LEAP is the trading name of Helen Wallace-Iles and is subject to the following terms and conditions which apply to the use of all therapies, products and websites. Before commencing your Quantum LEAP session, you must read this General Disclaimer. Buying a programme indicates you have read and agreed to the terms and conditions summarised below. Quantum LEAP is committed to offering consistent quality and professional therapy services. All content provided in this or in any other media supplied by Quantum LEAP is for educational purposes only. It is not a substitute for medical advice. This includes but is by no means limited to websites, downloads and documents. Your pre-recorded therapy session is not intended as a substitute for medical diagnosis or treatment. You should seek the advice of a qualified medical practitioner before commencing any treatment or if you have any questions related to your mental or physical health, physical fitness, or medical conditions. Quantum LEAP is not engaged in the provision or practice of medical, nursing, or healthcare advice or services. Quantum LEAP recommends that you first consult your doctor or mental health advisor before starting therapy. Also, do not stop or alter any treatment you are currently receiving without prior consent of your doctor or mental health advisor. Quantum LEAP is not responsible for and will not be liable to you or anyone else for any action or decision taken in reliance upon information contained in your session or on this website. By downloading these products, you take full responsibility for your experience with them. All material and content on Quantum LEAP is protected by copyright and by intellectual property rights and may not be copied or distributed in any manner or way without the written consent of Helen Wallace-Iles. Quantum LEAP reserves the right to amend, alter or change content at any time. Quantum LEAP reserves the right to decline to accept or treat any client or individual. Each client is considered on an individual basis and acceptance into and continuation of therapy is entirely at the discretion of Quantum LEAP. No reason for declining to treat or continuing to treat a client need be given. Any individual who is under the influence of substances, including alcohol or drugs, is advised not to undergo therapy until they are free from said substances. While we do our best to ensure everything is accurate and error free, we do not guarantee or represent that the content and/or functions of the Quantum LEAP site will always be accurate, complete or current or that access to the sites will be uninterrupted or error free. You may NOT copy, reproduce, republish, download, post, broadcast, transmit and/or make available to the public or otherwise, Quantum LEAP website content in any way except for your own personal, non-commercial use. You also agree NOT to adapt, alter or create a derivative work from any Quantum LEAP website content except for your own personal, non-commercial use. ANY other use of Quantum LEAP website content requires prior written permission from Helen Wallace-Iles. If you do not agree to the terms of this General Disclaimer or a revised statement, please exit this site immediately. 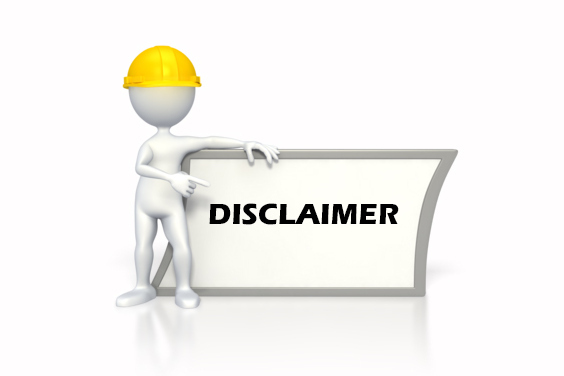 Continued use of this website indicates your agreement with the terms of this General Disclaimer.